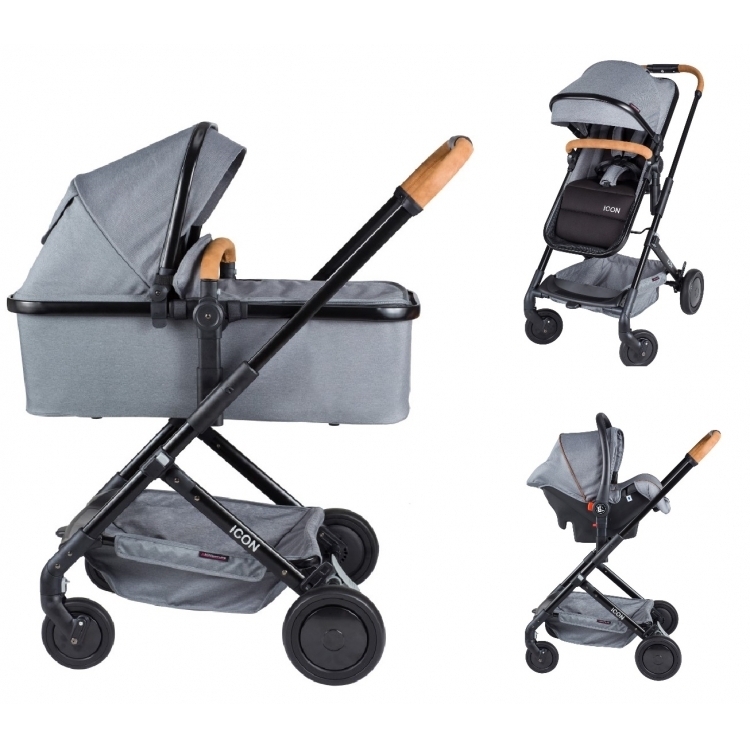 New from XAdventure is this beautiful sleek stroller. 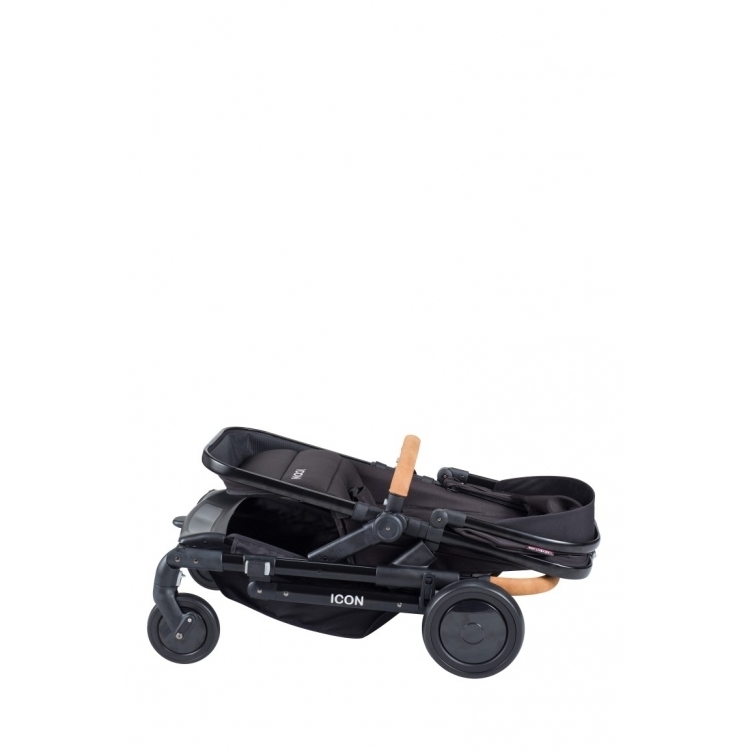 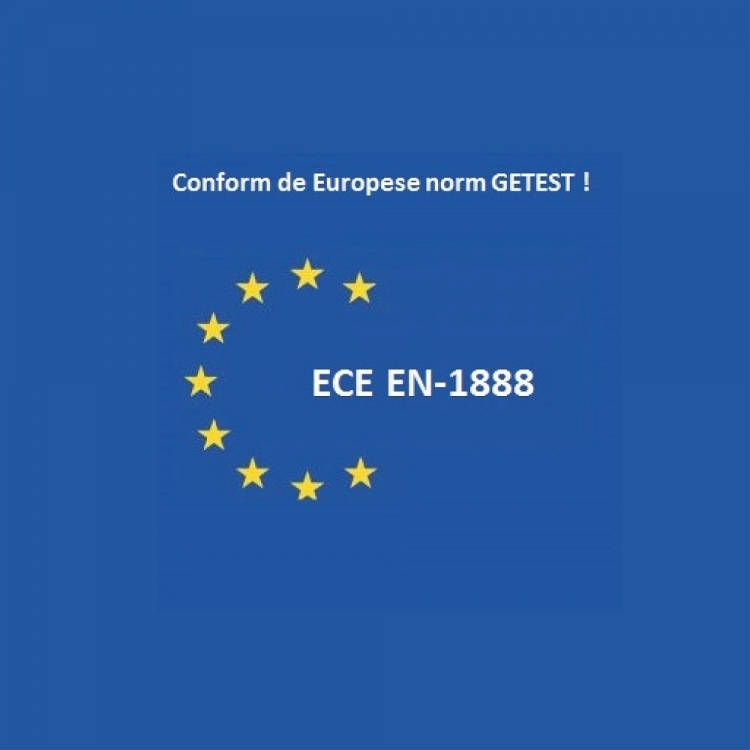 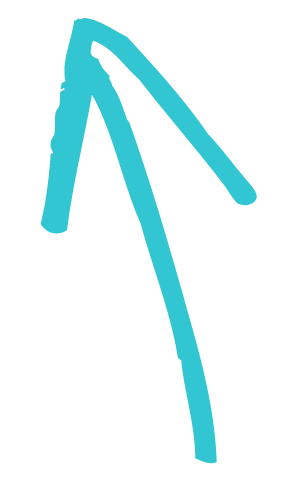 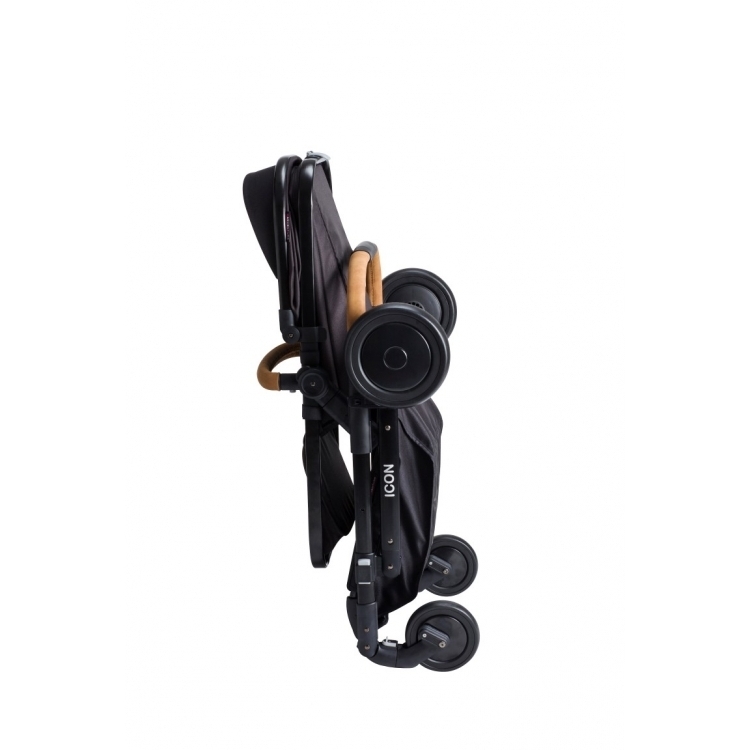 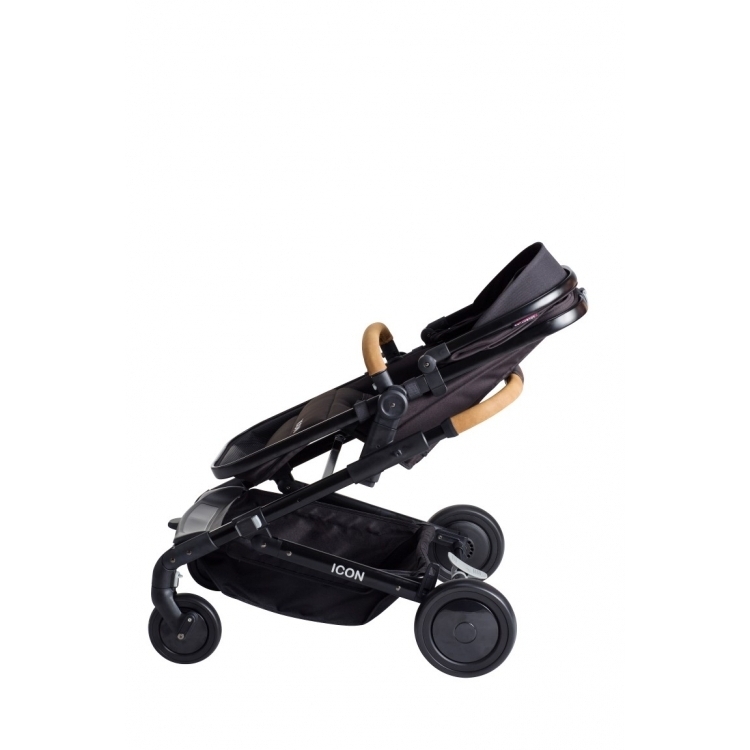 To be used from birth and with all the useful features that you can expect from a pram. 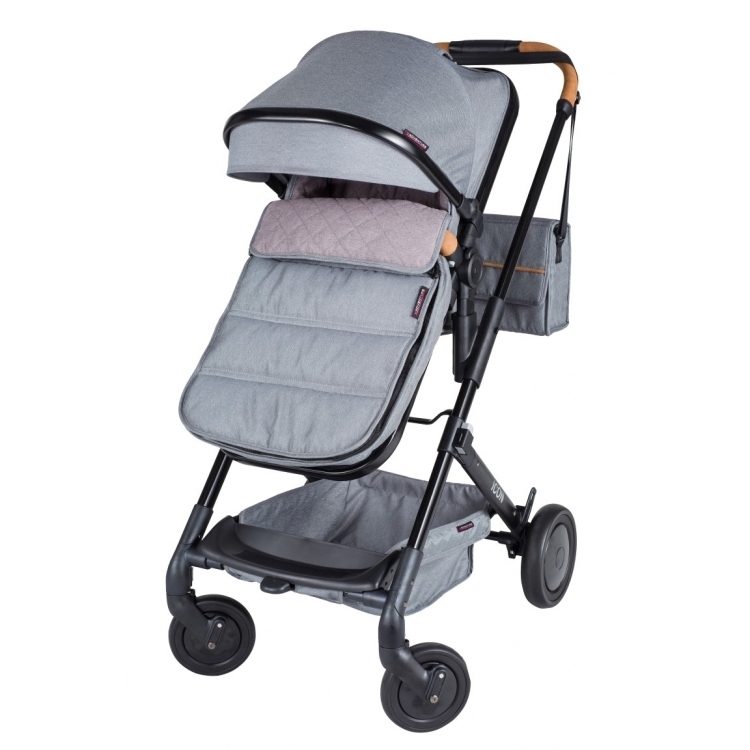 The pram comes with a reversible stroller insert, a spacious travel cot and a group of 0 car seats. 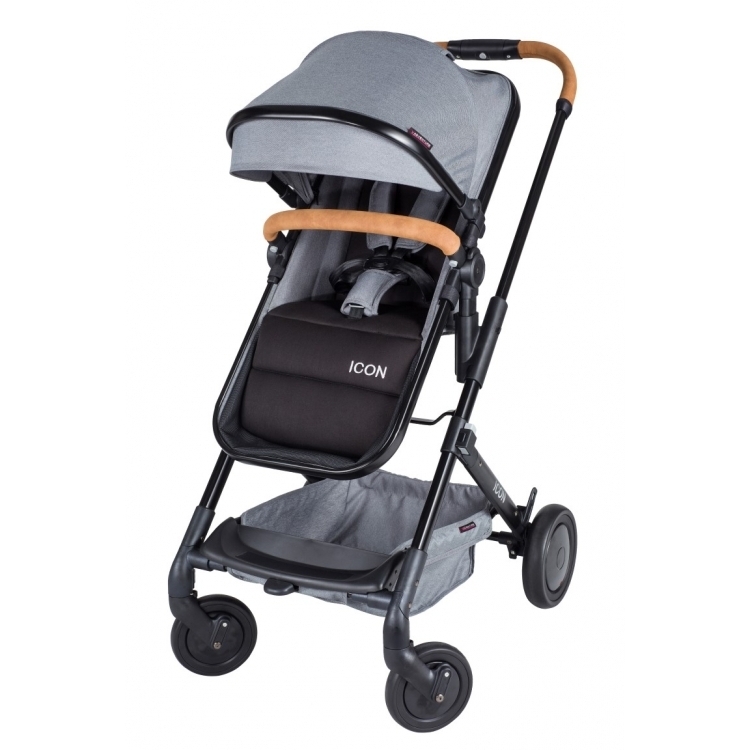 The most special feature of this stroller is that not only can the pusher be adjusted in 3 heights, but you can also separately place all parts (travel cot, inset and car seat) on the frame in 3 different heights. 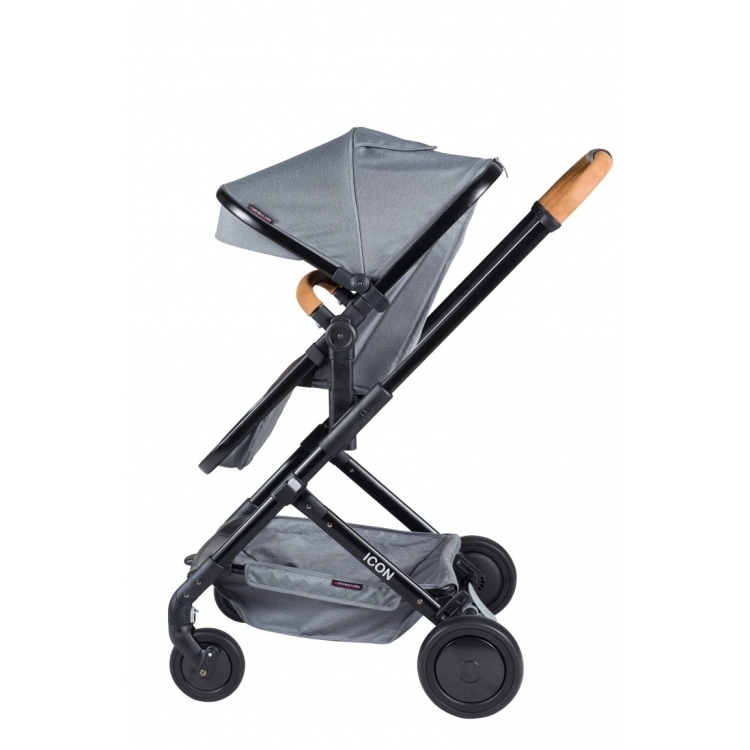 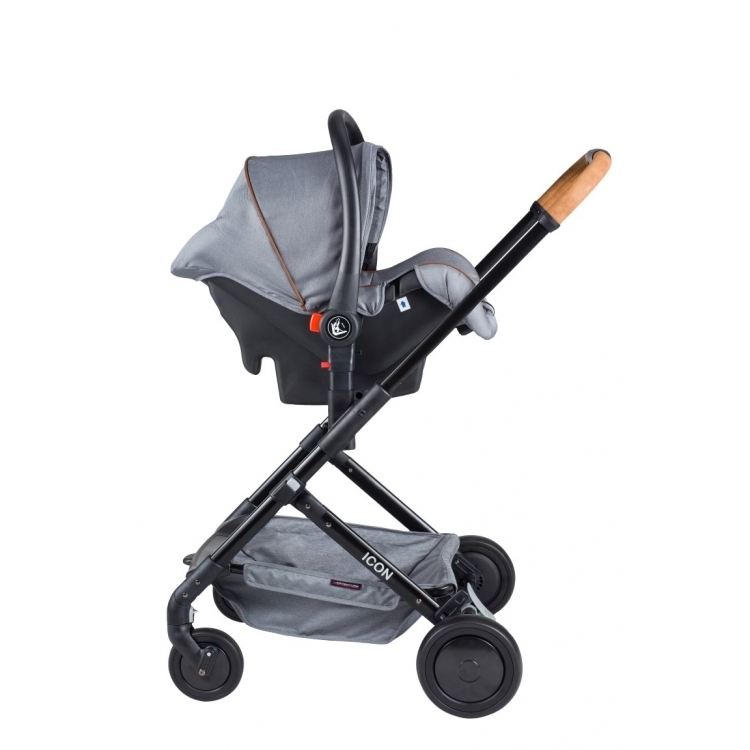 The aluminum frame is folded in also super small and weighs 8.2 kg The pram is finished with antique leather accents. 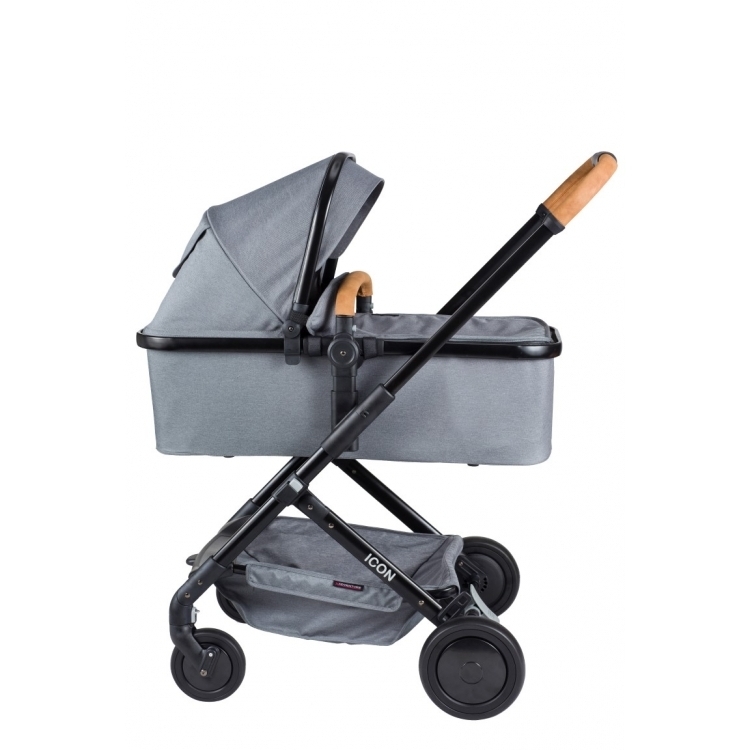 You can order a matching nursery bag and footmuff.